With ample seating areas, an open-concept kitchen and great room, and a large outdoor living area, the Enchant creates an easy, casual vibe. Out front, a covered entryway welcomes you into the central foyer – a dramatic entry point, and the hub of the home. 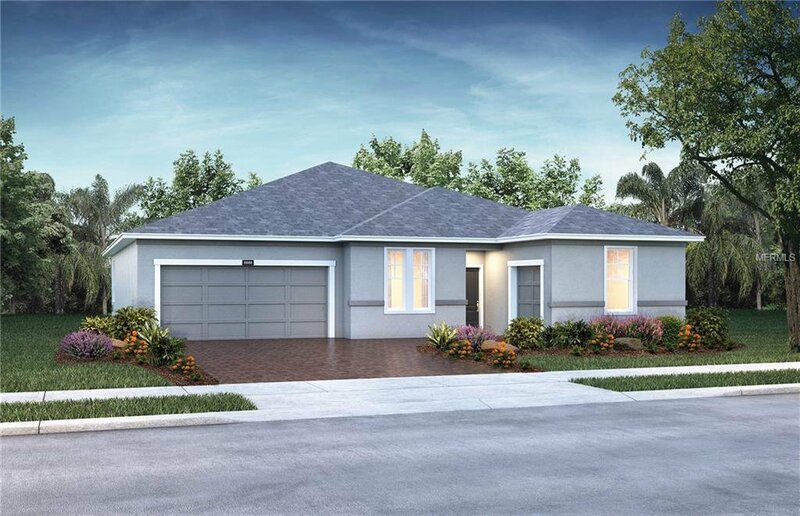 From the foyer, venture into the ultra-functional dedicated mudroom, where you’ll find a bench and coat closet – plus convenient access to the garage. A nearby powder room or optional full bathroom offers a comfortable place to freshen up. This community includes full service lawn care, cable, high speed internet, phone, security system monitoring, use of the beautiful (57,000 sq ft) clubhouse, athletic center, 3 pickleball courts, 4 tennis courts, bocce, ½ court basketball, walking trail, dog park and 3 gated entrances. Sales: Shea Homes Marketing Company (#CQ1034437); Construction by SHALC GC, INC. (#CBC 1260716). Trilogy is intended for occupancy by at least one person 55 years or older, with certain exceptions for younger persons as provided by law and the governing covenants, conditions and restrictions. This is not an offer of real estate for sale, or a solicitation of an offer to buy, to residents of any state or province in which registration and other legal requirements have not been fulfilled. Trademarks are property of their respective owners. Equal Housing Opportunity. Listing courtesy of KELLER WILLIAMS AT THE PARKS. Selling Office: OUT OF AREA REALTOR/COMPANY.